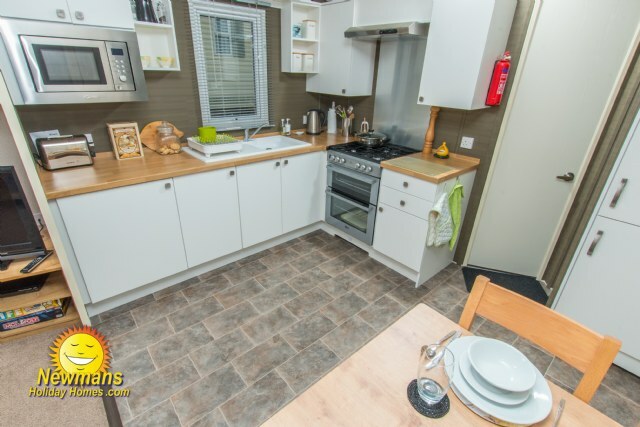 2-bedroom, 6 berth, 12 x 38ft Swift Loire Key Features: Private parking, 42” TV, double glazing, central heating, full size fridge-freezer, en-suite toilet and room for a travel cot in the master bedroom, separate shower room, maximum 6 guests. 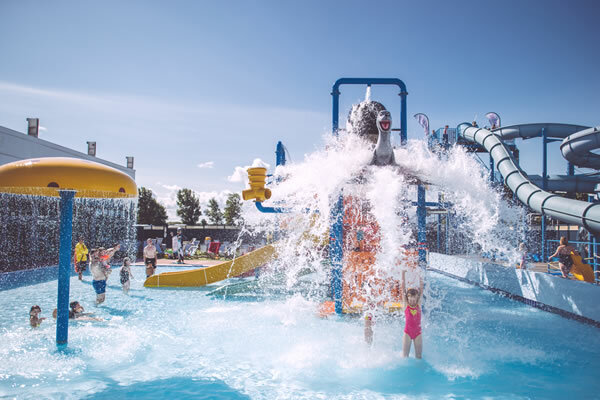 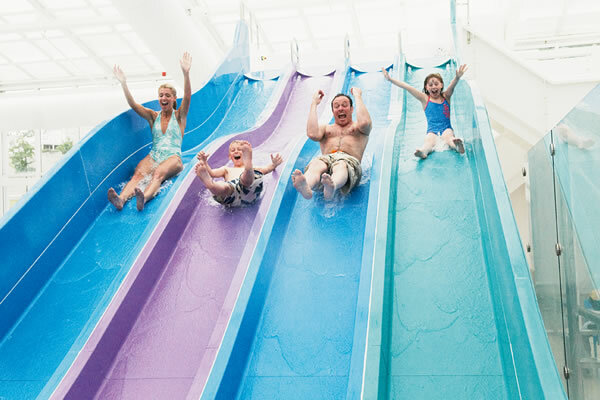 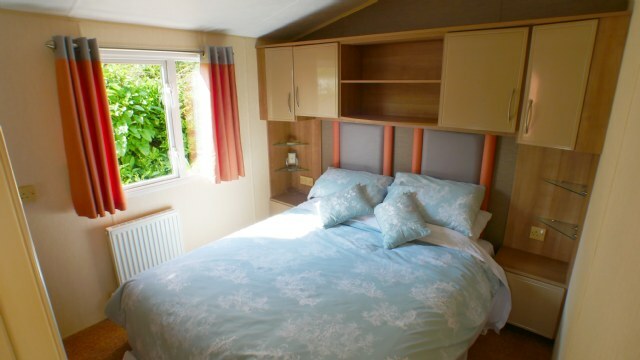 F41 is a beautifully designed Deluxe 6 berth holiday home in an ideal location with easy access to facilities and beach. 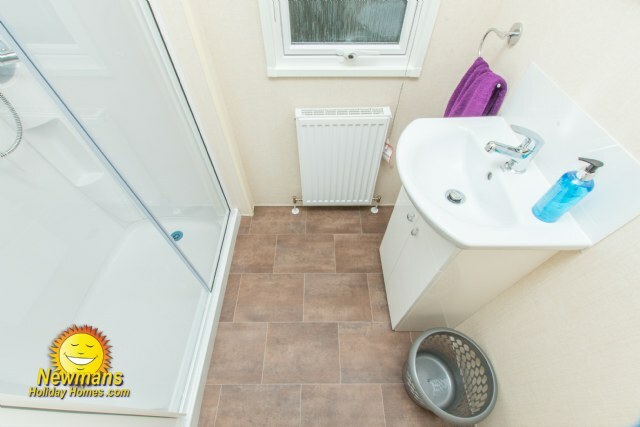 Benefiting from modern interior, open plan living space, cosy lounge, piped gas, allocated parking, large master bedroom with Jack & Jill en-suite and the added luxury of double glazing and central heating. 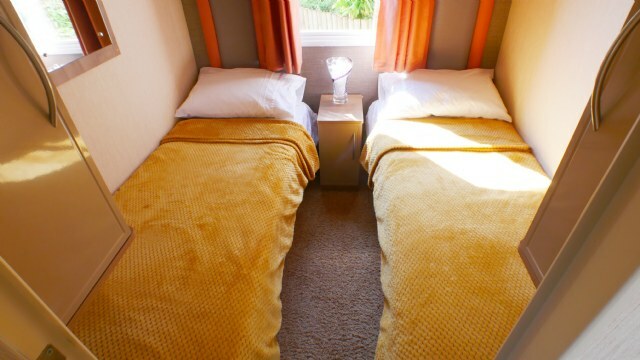 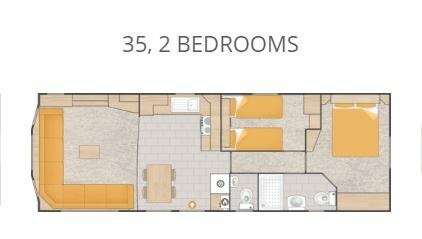 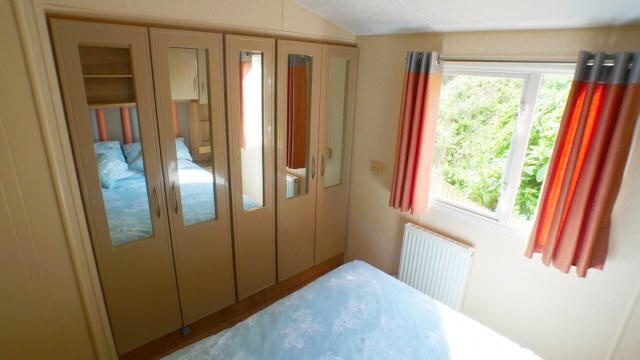 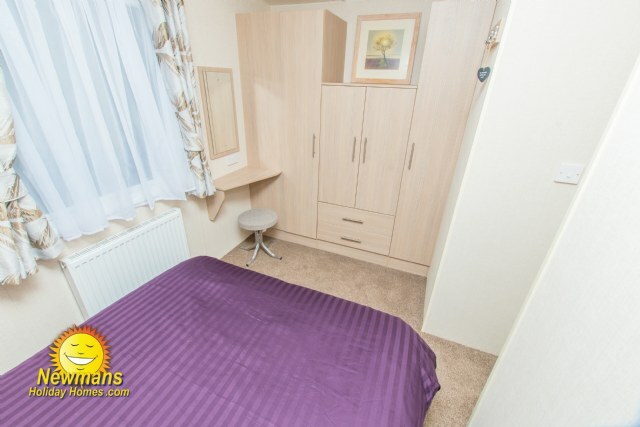 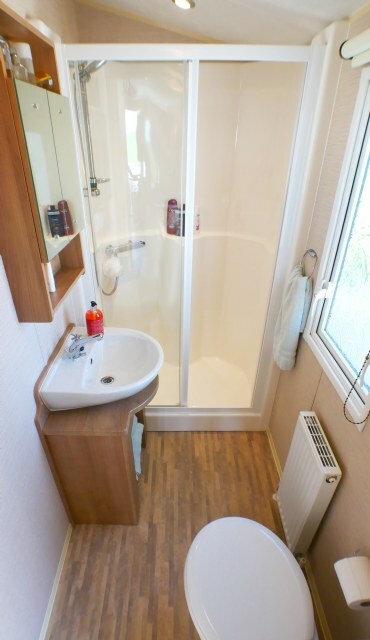 2-bedroom 6 berth 12 x 32ft Willerby Granada. 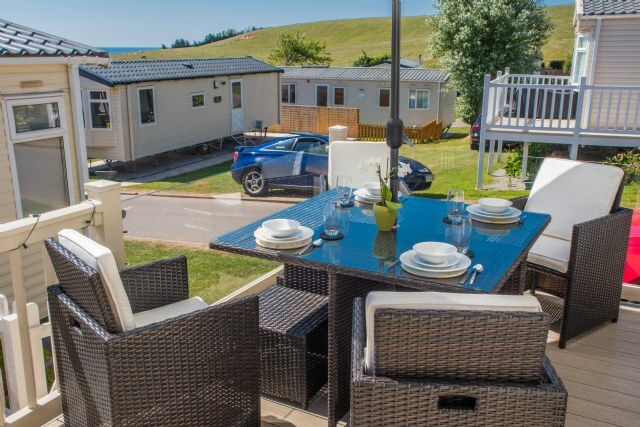 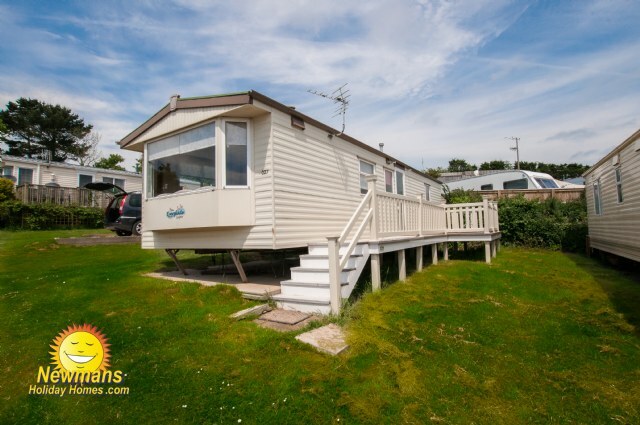 Key features: Side decking, patio area, sea views, double glazing, central heating, 40” TV, full size fridge- freezer, allocated parking, maximum 6 guests. 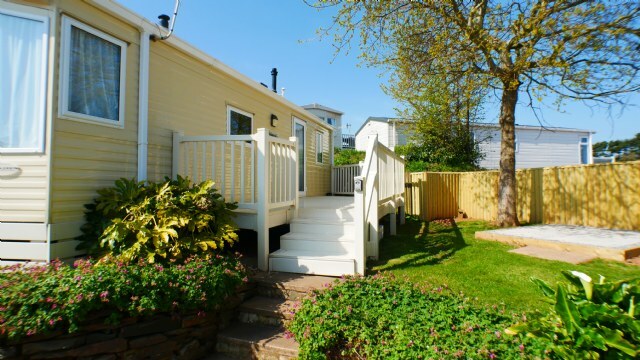 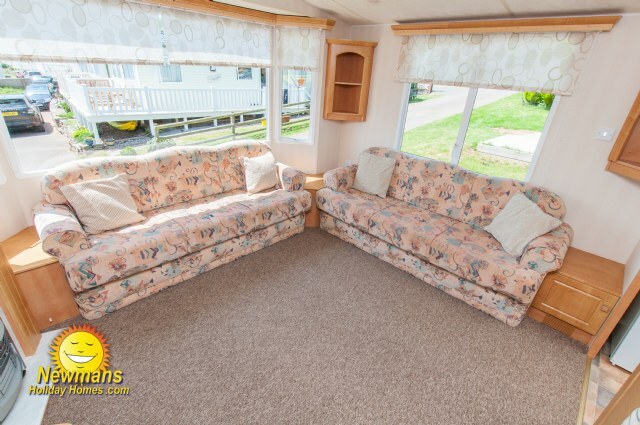 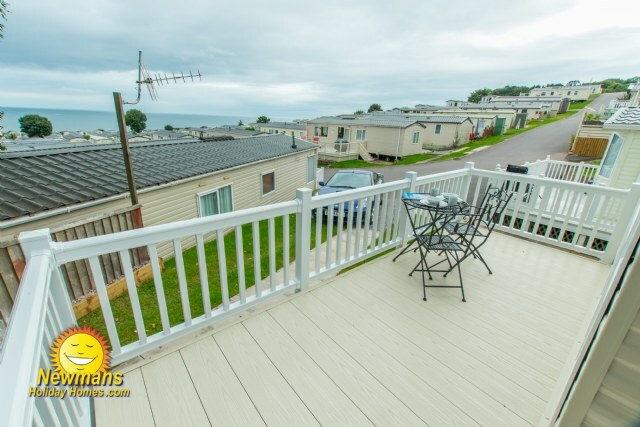 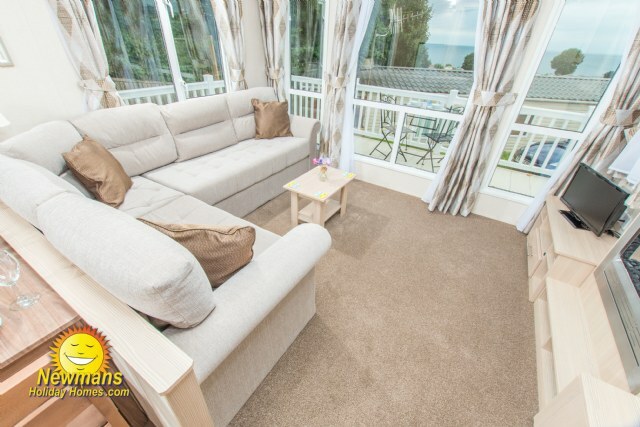 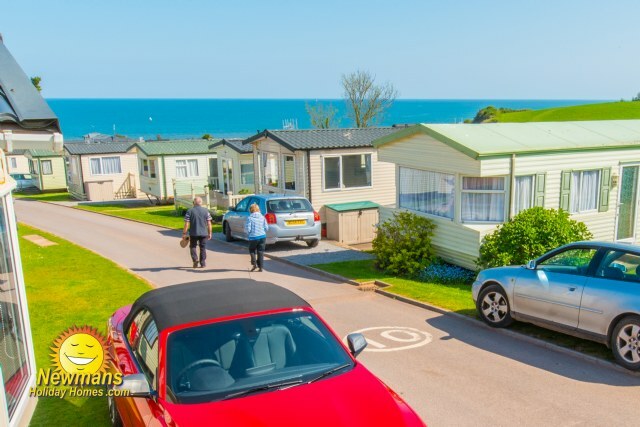 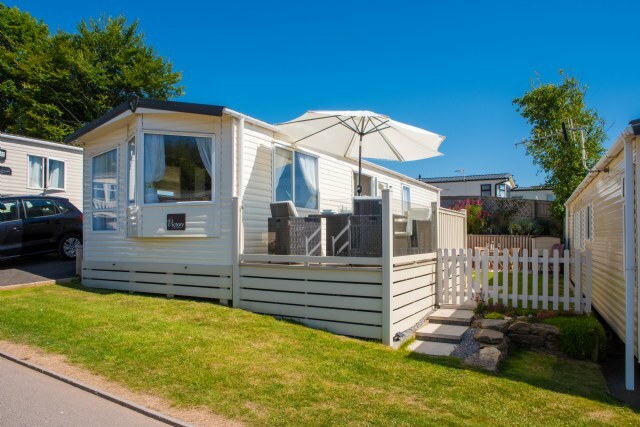 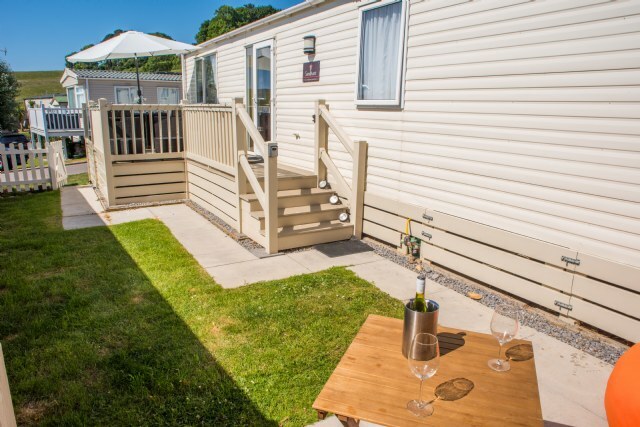 C147 non-smoking Willerby Salisbury 12’ wide 3 bedroom 8 berth holiday home with modern open plan living, seas views, enclosed veranda, private parking space, 2 x toilets, piped gas, integrated fan heaters in the bedrooms and Jack n Jill en-suite. 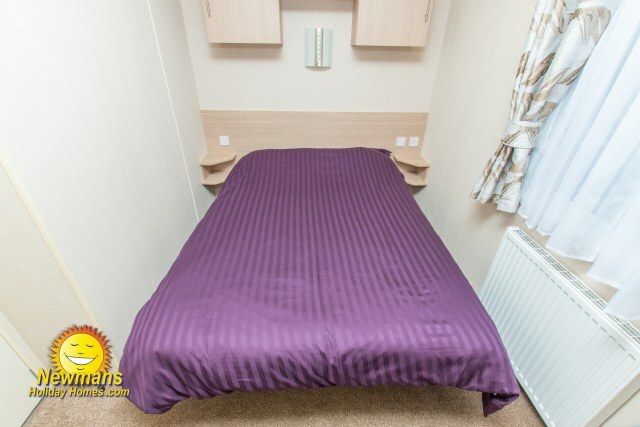 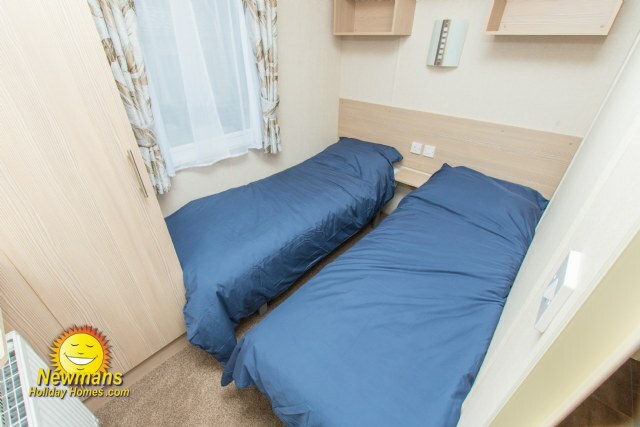 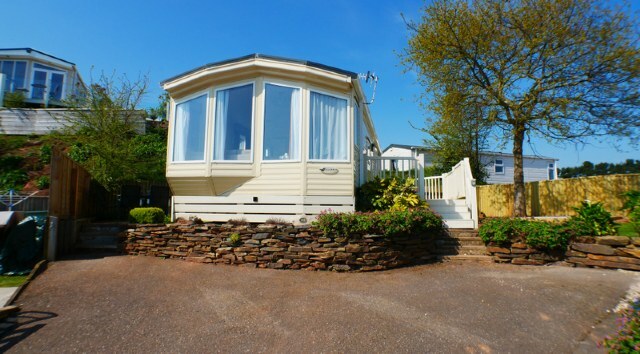 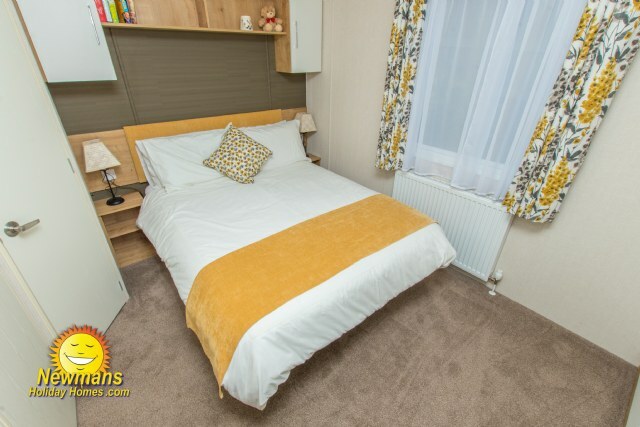 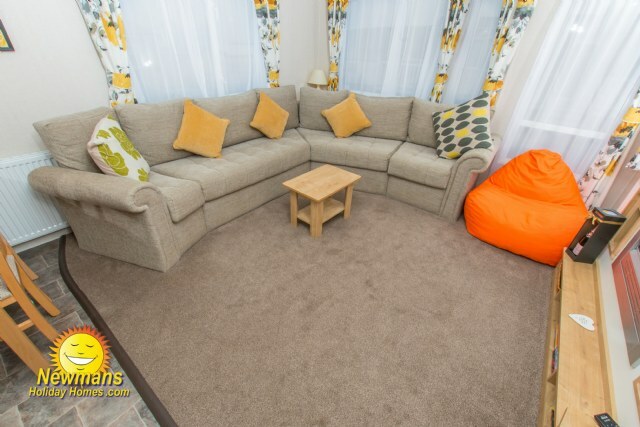 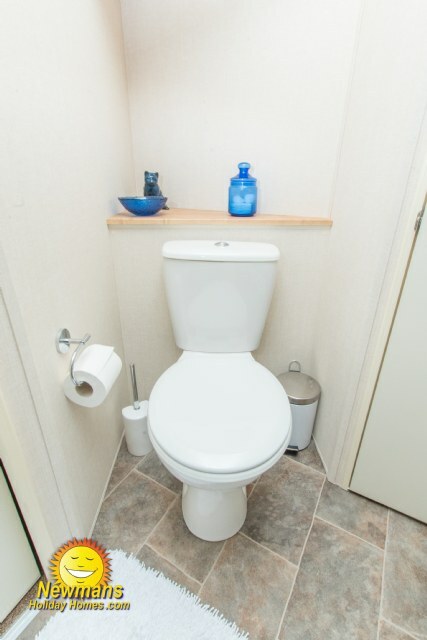 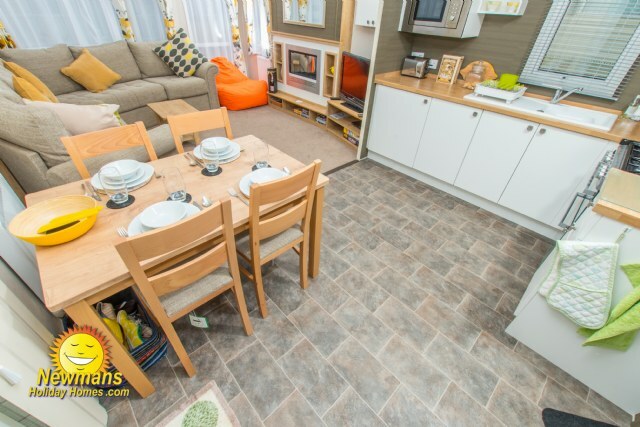 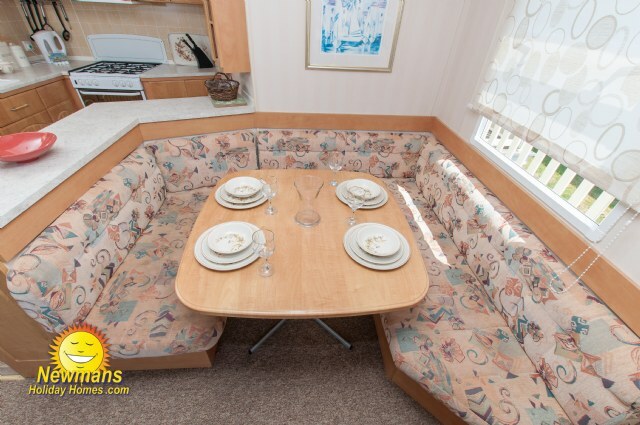 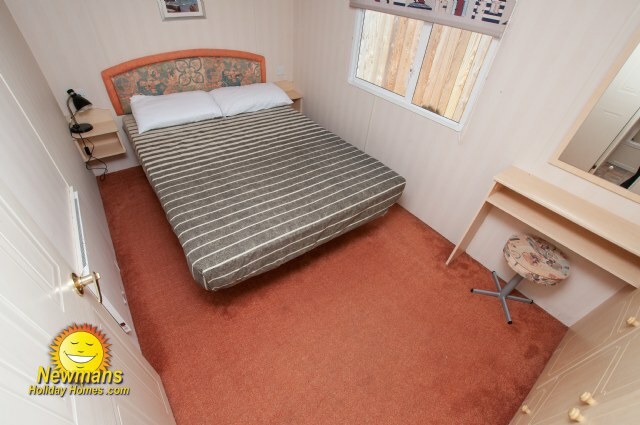 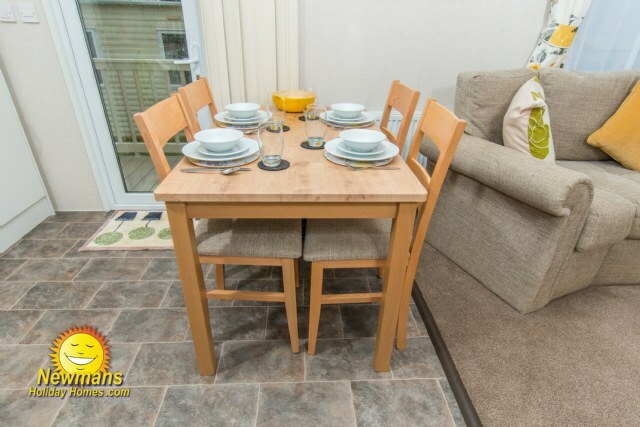 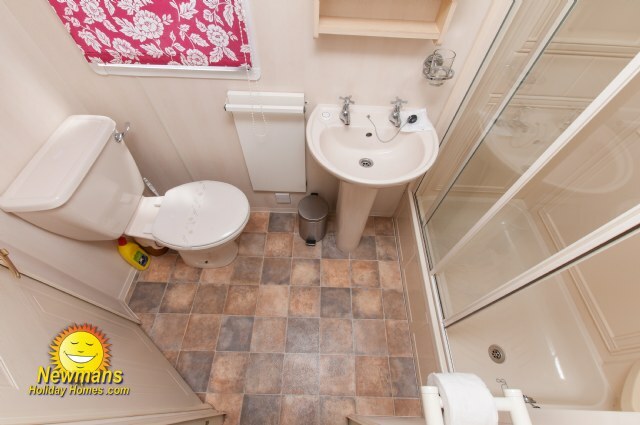 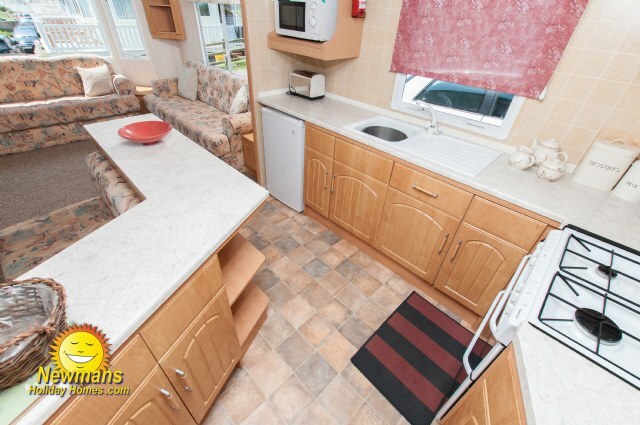 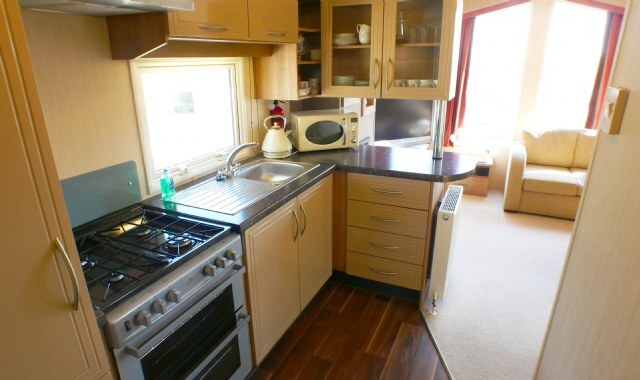 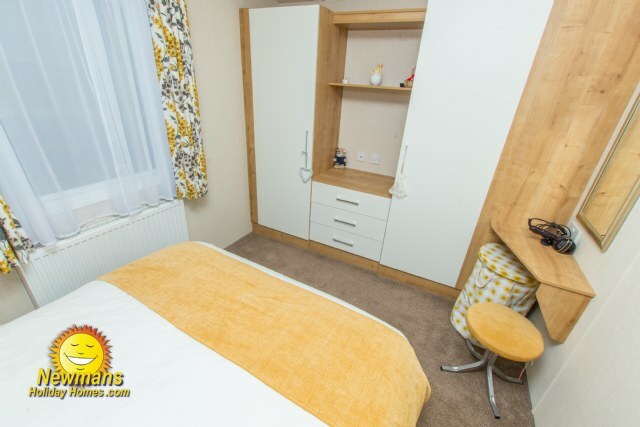 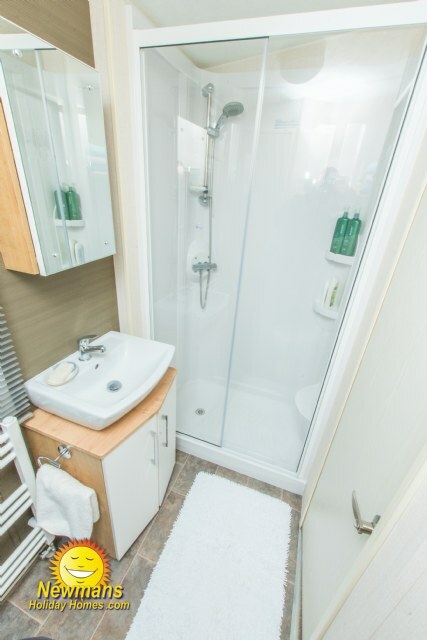 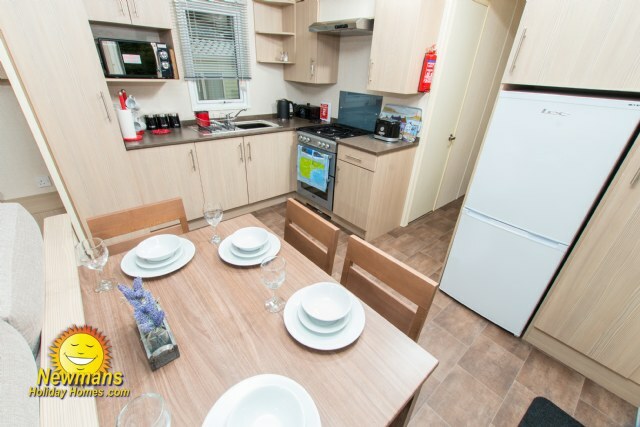 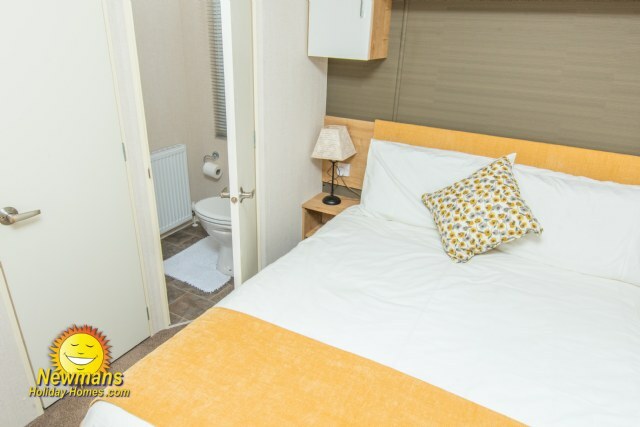 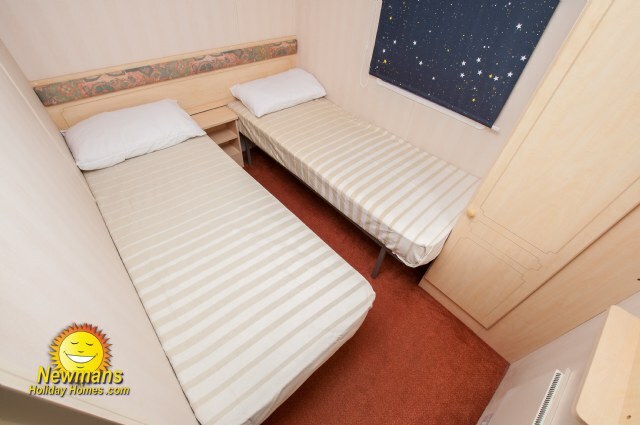 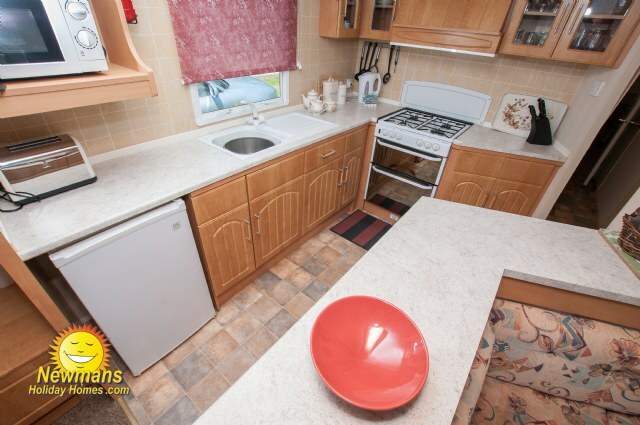 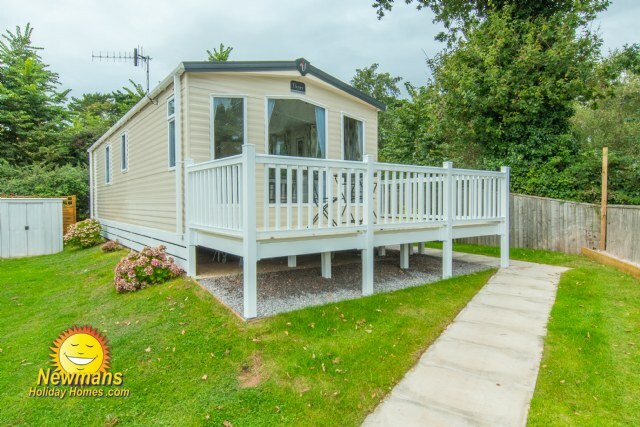 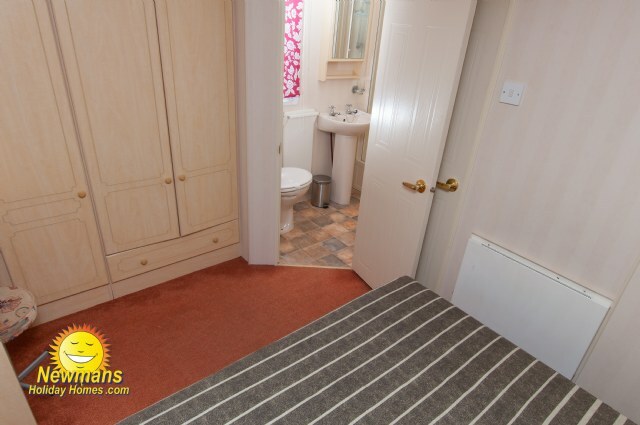 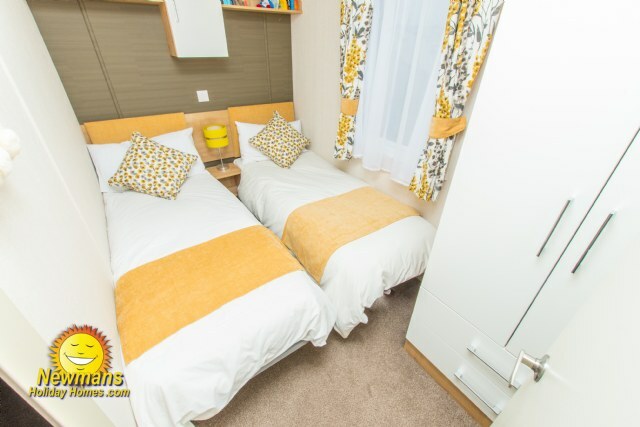 E30 is a beautifully designed Non-Smoking Willerby Isis 12’ wide 2 Bedroom holiday home. 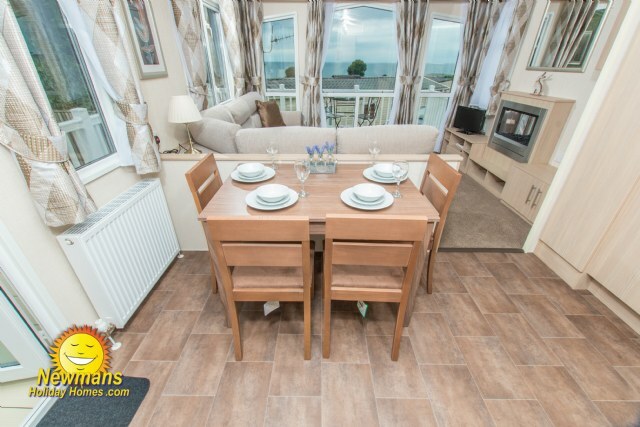 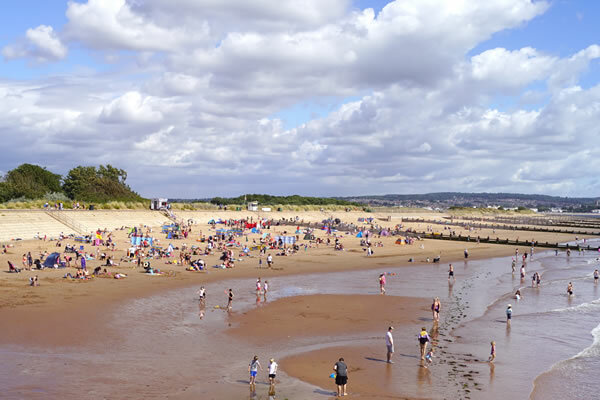 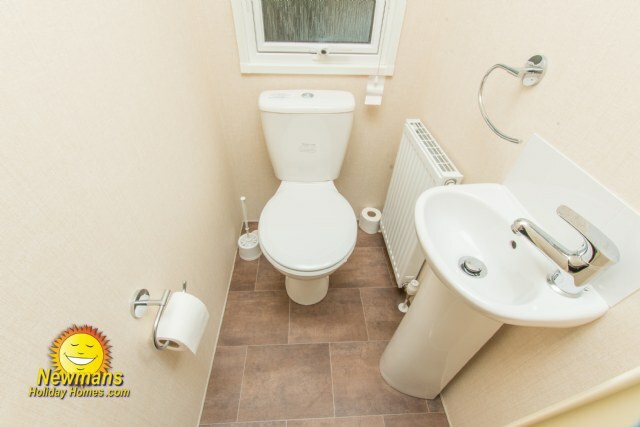 Benefitting from en-suite to the main shower room, double shower, double glazing, central heating, easy reach to the main amenities and beach, large veranda with partial sea view. 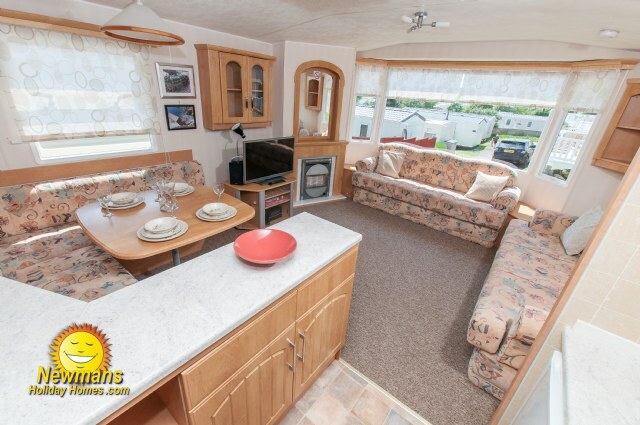 C138 is a non-smoking Victory Turino 2016, Prestige 4 berth holiday home. 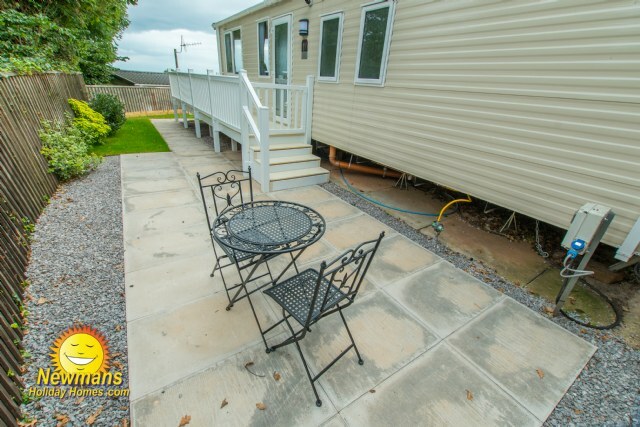 This Pet Friendly holiday home is beautifully finished with a comfortable lounge, driveway, gated veranda, double glazing, central heating, piped gas, and room for travel cot in the master bedroom. 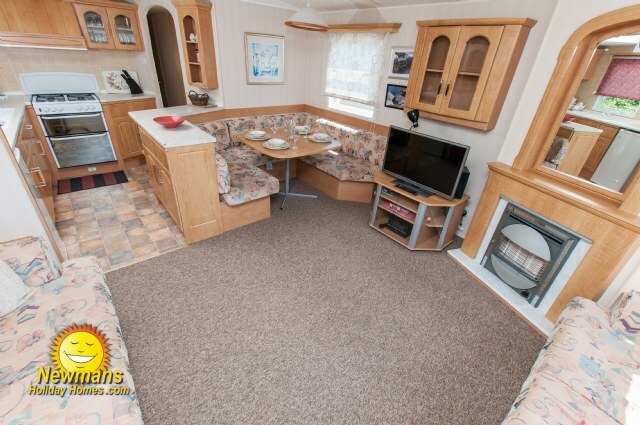 2-bedroom 6 berth 12 x 38ft Swift Moselle. 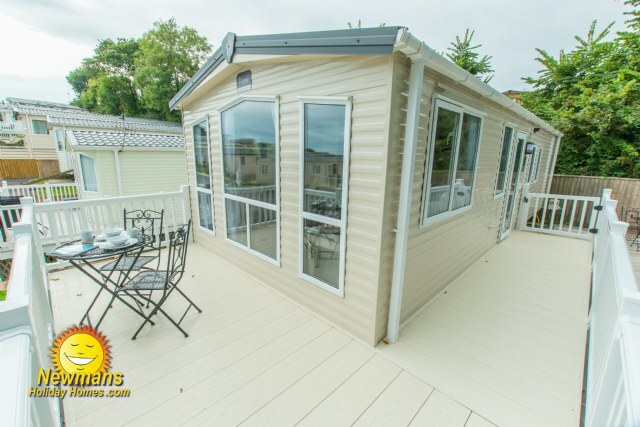 Key features: Veranda, double glazed, central heating, 36” TV, fridge, freezer, allocated parking, en-suite & room for a travel cot in the master bedroom, maximum 6 guests. 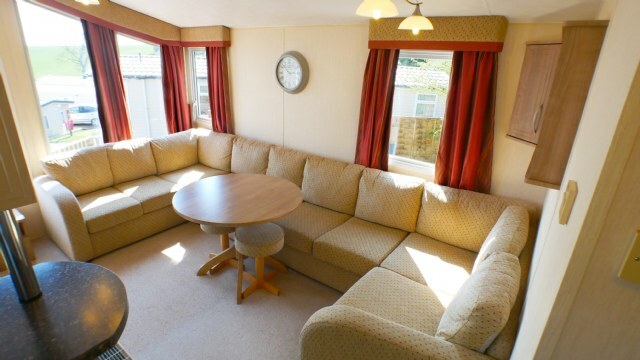 C19- a modern and spacious ABI Oakley 6 berth holiday home. 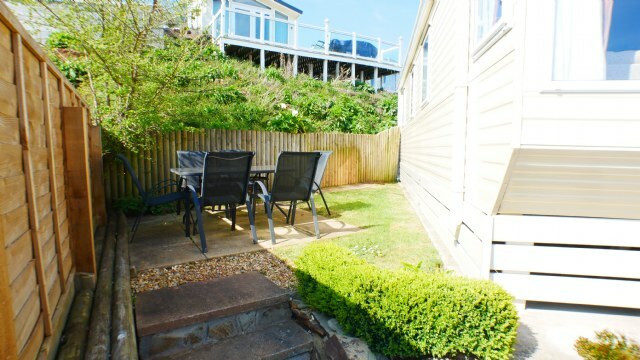 C19 benefits from gated veranda, sea views, private gravel driveway, integrated fridge/freezer and master bedroom with and en-suite with toilet and hand basin.